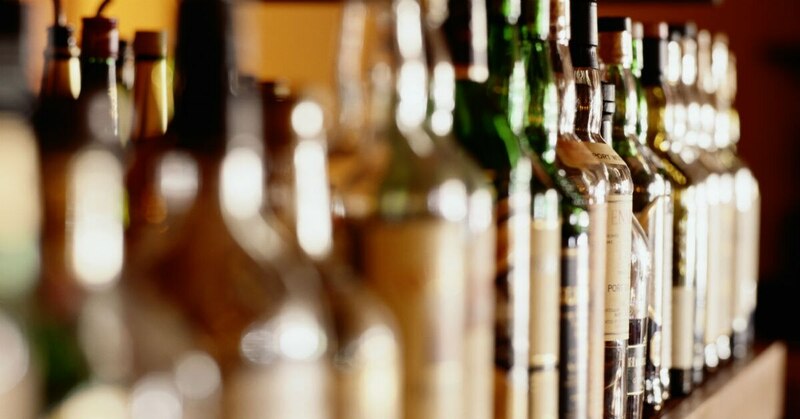 As some commissaries across the country start selling beer and wine, don’t look for whiskey on those shelves any time soon. But House lawmakers are pressing the Defense Department on that issue and requiring defense officials to conduct a study on the feasibility of adding distilled spirits to commissary shelves. The detailed findings are to be briefed to the House Armed Services Committee by Sept. 28. There are reasons why defense officials excluded distilled spirits from the recent move to allow beer and wine sales in commissaries, said Stephanie Barna, acting assistant secretary of defense for manpower and reserve affairs, at a recent American Logistics Association forum on Capitol Hill. For one, the law says that the commissary is supposed to offer products that are comparable with those offered in commercial grocery stores. Secondly, the commissaries have limited shelf space. “One of the challenges [commissary agency interim director Rob Bianchi] and I discussed early on was how we are actually going to put beer and wine on the shelves without displacing things like baby formula and diapers and fresh vegetables and things that are very, very important to our patrons, to our beneficiaries,” Barna said. “And hopefully everyone knows that the exchanges do offer those goods in a very broad selection in their stores,” she said. “We have very young people in our ranks. They, too, shop at the commissaries and at the exchanges,” Barna said. “We’re very concerned about ensuring that we take good care of them,” she said, adhering to “our commitment to their parents and the American people that we are going to take good care of these young people who are charged to our care. Lawmakers directed a study that compares state and local laws regarding the sale of distilled spirits in grocery stores, that could possibly affect the expansion to include distilled spirits. It will also include an estimate on revenue and sales that could result. Defense and commissary officials have been studying a variety of initiatives related to the commissary and exchange benefits, including ways to reduce the commissary system’s reliance on taxpayer dollars. On April 27, Robert Wilkie, under secretary of defense for personnel and readiness, signed a memo authorizing the sale of beer and wine in the commissaries, but specifically excluded distilled spirits.